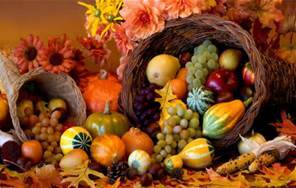 As we near Thanksgiving, it is the time of year to share our thanks and be grateful for what we have. Some of my Facebook friends have taken to listing one thing they are thankful for each day of November. I applaud their dedication, but I will settle for a short list here. What are you thankful for? Please share with us in the comments. Since the holidays are coming at a brisk pace, I am planning to take some time off from the blog. You’ll see a post every other week until the new year. I need to make sure I have time for plenty of decorating, hot cocoa, and snuggling on the couch with my kids. See you in two weeks! How We Discovered This Book: Several times a year, my daughter’s preschool sends home a Scholastic flyer with suggested books for purchase. This one looked like a good addition to our library for the fall. 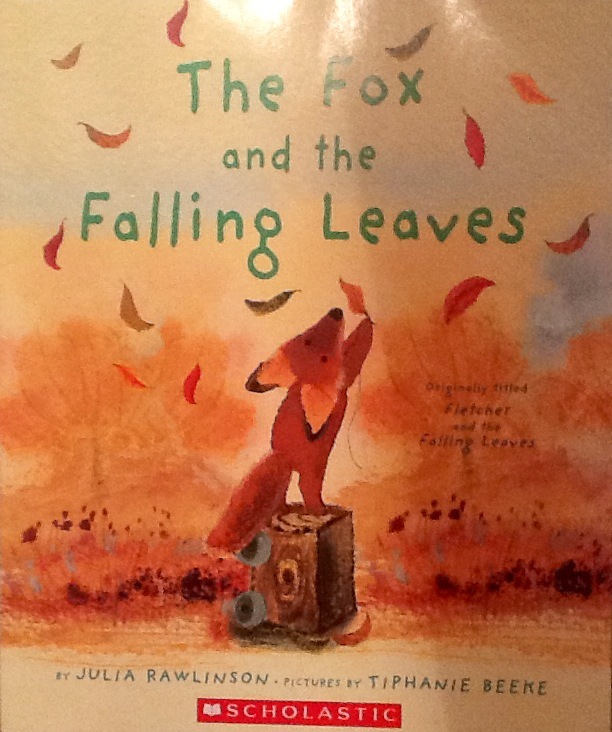 Fletcher the fox has a favorite tree, but one day he is disturbed to find that it is losing all its leaves. He tries to help it keep its leaves, but he cannot stop the inevitable. Then he discovers something beautiful when all the leaves are gone and the air turns cold. Fletcher is adorable (both in illustration and in text), and his eagerness to “save” his favorite tree is very sweet. Several animals try to take the fallen leaves for their winter nests, and Fletcher is distraught. He even takes the last leaf into his den to protect it. Elizabeth liked Fletcher, especially since he is a little animal (anything smaller/younger than her makes her giggle). She liked that she figured out what was going on with the tree long before Fletcher did. She felt very smart. Scholastic has a study guide for this book with discussion questions, activities, and other stories about the seasons and nature. The Activity Idea Place has links to a huge list of crafts, activities, games, field trip ideas, snacks, and songs… all around the theme of leaves. Today is my little boy’s birthday. Or I should say, my boy’s birthday. He turns 7 today, and I am I struck at how he is a little boy and full-fledged BOY (yes, in capital letters) all at the same time. He is sweet and sensitive, while also rough and tough at the same time. He loves snuggling with me on the couch with a favorite book, but he also enjoys wrestling with his sister, climbing trees, and exploring the woods. He is smart and funny. He frequently points out that the words “Breaking Bread”on this missal at church could also spell the name of Daddy’s favorite show if a few letters were covered (anyone else a Walter White watcher?). He is moving to more complex books, while still preferring adventure stories without the supernatural scares (such as Goosebumps). He got three new Geronimo Stilton books for his birthday today. Hopefully he won’t get up ridiculously early in the morning to read, which he does sometimes when he is excited about a new book. When I looked at his school picture, with his big boy stance of hands in his pockets and confident grin on his face, I was brought to tears. When did he get so tall? When did he start becoming so independent? Little boy or big boy, I love him all the same. Happy Birthday to my favorite boy, who I love with all my heart. At baseball games, we moms take turns holding a new baby. Some of us wish for more babies of our own (not me), or we drink in his sweetness and then return him to his mom. We were discussing what he might look like as he gets older. Would he look like his older brothers? Would he want to play baseball too? Would he like the same music and books? I know each child is different, but I have been struck by the books that both my kids enjoy, and where their tastes are different. Some of the differences are based on topic. When he was younger, Aidan liked books about cars and construction vehicles, and Elizabeth loves Fancy Nancy and The Very Fairy Princess… really anything princess. But some books both love – those filled with humor, creativity, wit, and great illustrations. We have dogeared You Are a Lion, One Cool Friend, and Elephant and Piggie. So what books will this future little boy read? Which ones will he love so much that he takes them to bed with him?